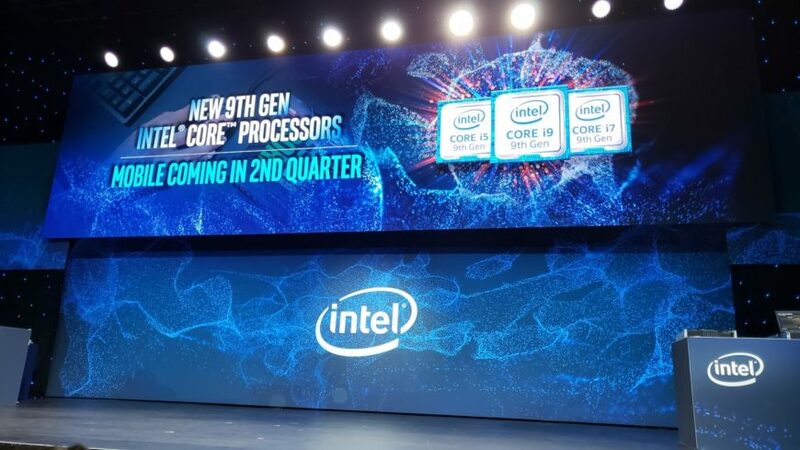 As Intel gears up for the launch of their 9th Gen Core processors, including their flagship Core i9-9900K, stock issues are already threatening to give buyers a hard time. 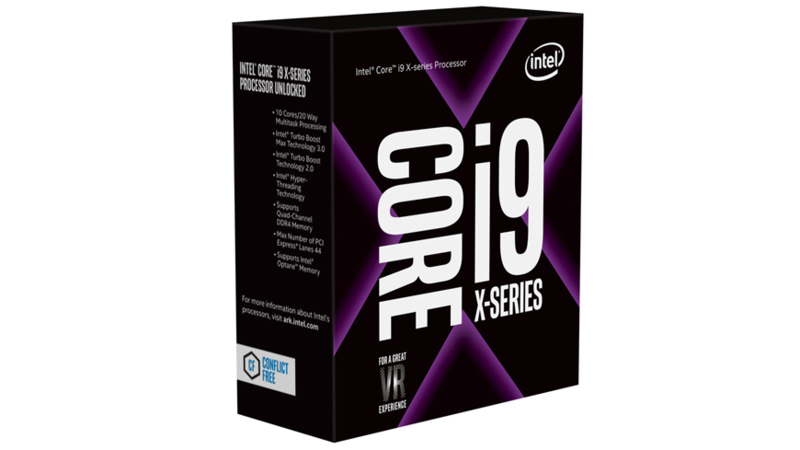 One of Britain’s largest individual retailers in the region, has just sent out emails to anyone who pre-ordered the Core i9-9900K saying that the retail boxed chips will be delayed for another month. This delay may extend to more than just the UK, and it will be interesting to see if there will be similar delays locally. In the email sent out to customers, Overclockers UK apologises for the delay, and offers a stand-in replacement by switching the buyer’s pre-order with a tray-sourced Core i9-9900K. Tray chips are sold without any box packaging or additional goodies, and are typically cheaper per chip than the retail edition if you’re buying in bulk. Good Afternoon, we are emailing you today, as we have had an update on the 9900k ETA from Intel, there is going to be a delay of at least 3-4 weeks before we start seeing the Retail Editions of the 9900K coming into stock, with this in mind we are letting you know before hand that we will have the OEM 9900K’s in stock for release, these are of course the same CPU, however, they only have a 1 year warranty and do not have retail packaging. 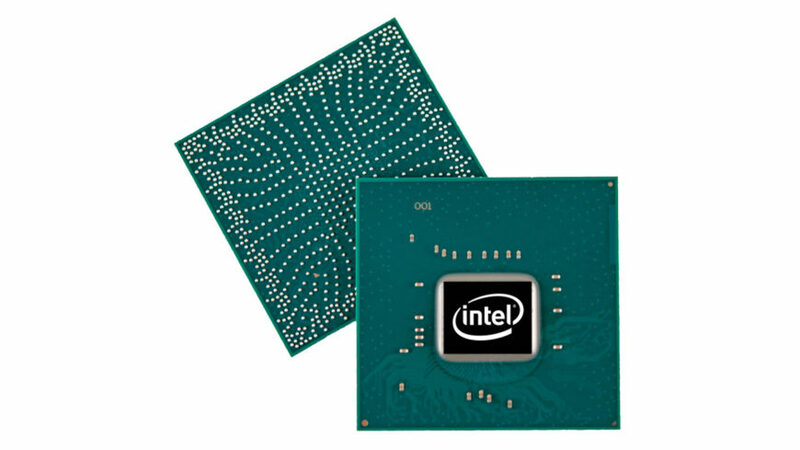 OEM versions of the Core i9-9900K also lack the full three-year warranty that comes with chips sold through Intel’s retail channel. Posts on the Overclockers UK forums also confirm that other distributors in the UK have equally long, or even longer lead times for the 9900K in retail packaging. Another Reddit post warns that Scan UK have sent out the same emails announcing a delay in the shipment of retail boxed Core i9-9900K chips. It would not be surprising if Intel is concentrating on supplying their important markets first and assigning priority to specific regions, both because of a lack of 14nm production and massive pent-up demand for new hardware as we head into the holiday season. Here’s hoping that South Africa’s supply isn’t similarly affected.